Lets discuss Morgana Le Fay. I do not believe she is the Clairvoyant and I will discuss why. She has however been mentioned on many fan boards for some solid reasons. 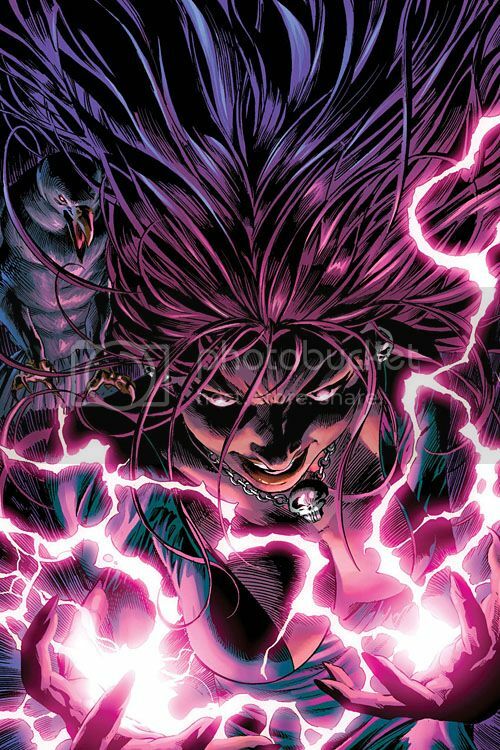 Even if she is not the Clairvoyant I could see her making an appearance on the show as a villain at sometime. Morgan La Fay is a character pulled out of the King Author legends. 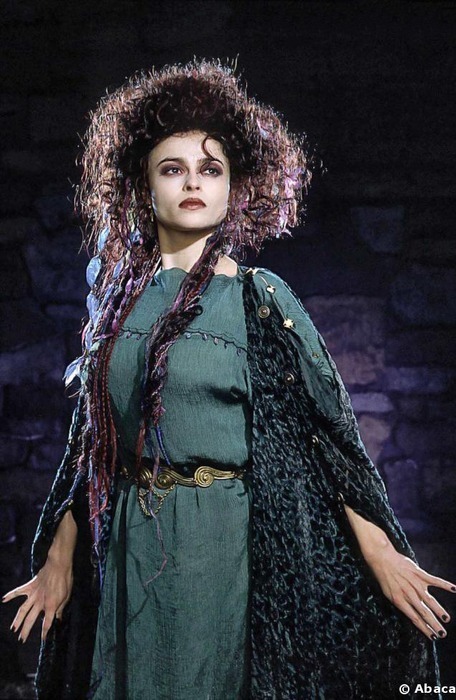 She is an evil, seductive, meglomaniac with amazing magical powers. Marvel's version of the character is a half faerie and half sister of king Arthur. Her faerie blood gives her immortality, which has given her a lot of time to perfect her magical abilities. 1) Her magical skill could grant her clairvoyant abilities. She is also known to traverse time which would allow her to know the future. 2) She looks good on TV/Movies. The character has already been in multiple King Arthur movies and shows. 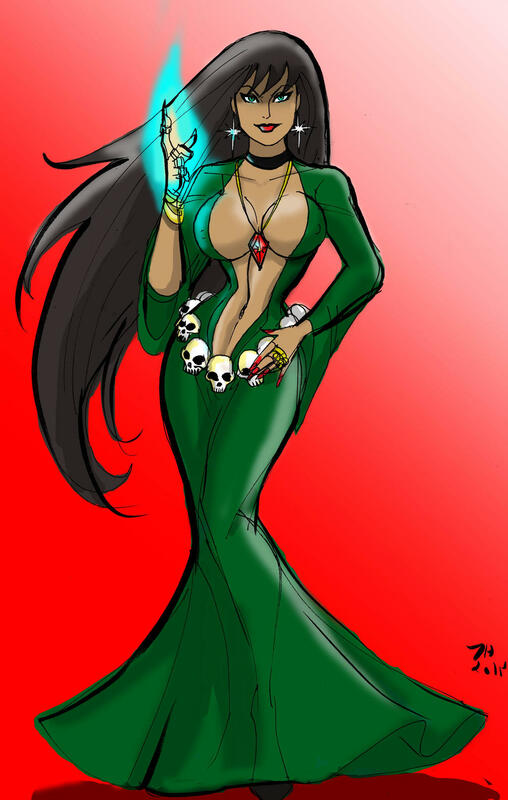 Find woman is beautiful but perhaps also evil/weird looking, throw on skimpy medieval garb and voila you have Morgan Le Fay. 3) The new Dr Strange movie (Potentially staring Johny Depp?) is in the works. Magic is coming at some point to the Marvel Universe. Running an episode using magic on Agents of Shield could be a good way of testing the waters on using magic on what has otherwise been built up as a fairly grounded universe. 1) Magic has not been used yet. 2) She does not fit well into Hydra/AIM/Centipede or technology / spy driven villains that we have seen so far. 3) I just don't see it. Depictions of the character abound. She has been played by numerous actresses in TV and film. Certainly, at some point the character will come to the Marvel Movie Universe.